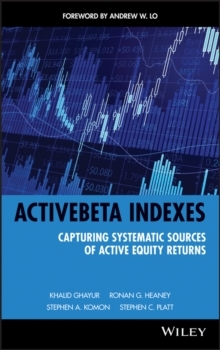 An informative guide offering new and innovative ways to think about active management and investing ActiveBeta Indexes presents exciting new research that shows how above-market returns can be achieved in a low-cost, transparent, and efficient fashion. 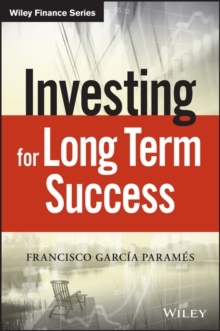 Active Betas reflect fundamental investment principles that have long been the foundation of active equity returns, but are commonly masqueraded as investment skill, or alpha. 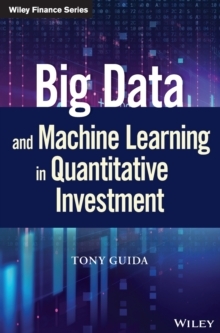 This groundbreaking book lifts the veil to uncover the common sources of active returns and reveals their beta-like properties. Developed by leading investment practitioners at Westpeak Global Advisors, ActiveBeta Indexes introduces Active Beta sources and explains how the behavior of short- and long-term earnings growth gives rise to systematic sources of active equity returns. * Details a new index framework and research findings that could change the face of active portfolio management * Presents patent-pending innovations for constructing style indexes and informationally-efficient active portfolios * Explores the historical performance of ActiveBeta Indexes Wealth advisers, consultants, pensions and endowments, and other institutional investors will find the intellectual honesty of ActiveBeta Indexes a refreshing perspective on the active management industry. 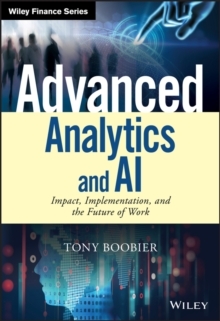 They will also find it a useful guide to a more strategic allocation of their risk and management fee budgets a growing necessity in these challenging times.